Losing your MetroPCs phone can be a big deal. It doesn’t matter if you use it for work or throughout your personal life, when you’ve lost your phone, there are so many aspects of your life that can be affected, including your plans for the day, your ability to get hold of the people you need, and easy access to the internet. If you’ve found yourself in this common situation, or you’re planning ahead in case you lose your device, you’ve come to the right place, as this is exactly what we’re going to detail and look into today! Below, we’ve explored both metro guard locate phone services, including the MetroPCs, lost phone locator known as FamiSafe, and the official metro guard locate phone service from MetroPCs. 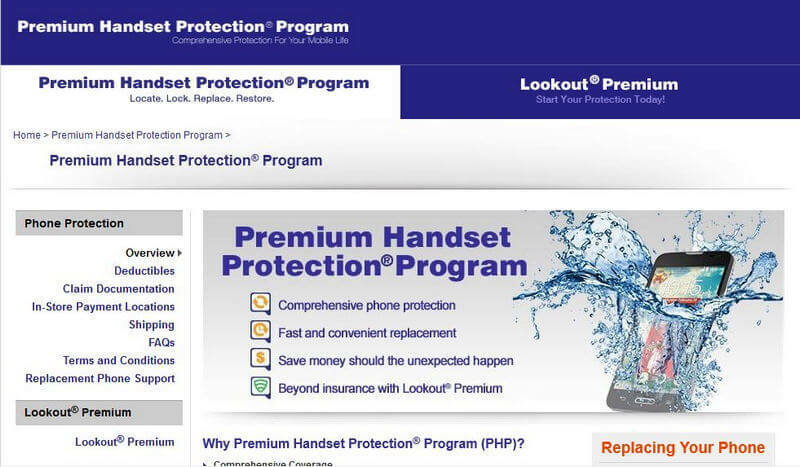 How Can I Locate My Lost MetroPCs Cell Phone Using FamiSafe? The first solution you can use as a MetroPCs lost phone locator is a software application known as FamiSafe. This is a complete smartphone monitoring application that will need to be installed and setup, ideally before you’ve lost your device. This is easily one of the best mobile tracking apps since you’ll be able to see the real-time location of your device, all your location history and the ability to set up geofences so you can receive notifications when your device leaves or enters a certain location (perfect for keeping an eye on your children). There’s even a range of device usage management settings to help you live a technologically balanced life. 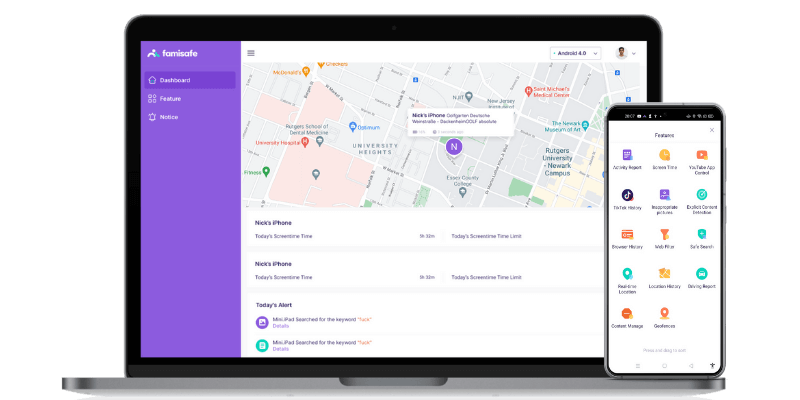 In this case, you would use the MetroPCs lost phone locator feature to help you figure out where your lost phone is, regardless of where it is in the world. Here’s how to use it. 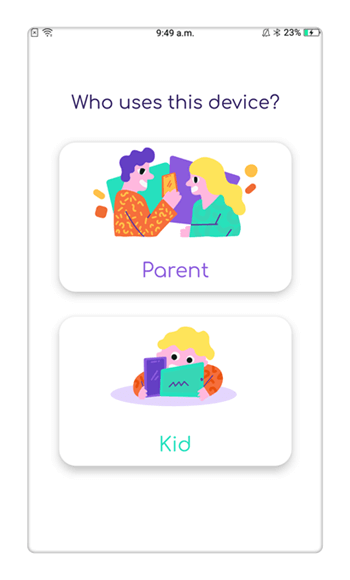 Step 1: Install FamiSafe on Both Parent and Kid's MetroPCs phone. 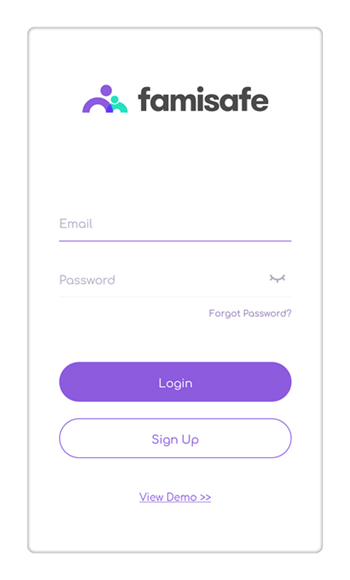 Once you’re in, you’ll find the target MetroPCs phone on your control panel, where you’ll be able to use the Location feature, where you’ll find the real-time location of your MetroPCs phone. If you’re using the MetroGuard Phone Protection service (or metro guard locate phone service), finding your phone will be a breeze. If you’ve lost it in your house, office, or local area, you can set your device, so it plays a loud alarm through the speaker, so you can easily track it down. On the other hand, you may have lost your phone further afield, perhaps even in another city, in which case you’ll need to use the map feature to see where your device is. Here’s how to setup and use this simple software. Step #1 - Open your computer or mobile browser and type it ‘https://www.phoneclaim.com/metropcs/’. 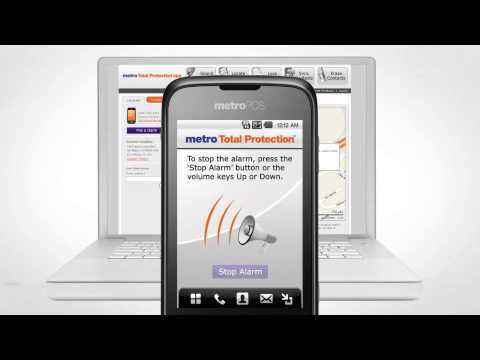 Log into your Metro guard locate phone account using your previously setup email address and password. Step #2 - If you think you’ve lost your phone in the local area, simply press the ‘Sound Alarm’ button for the alert to start playing. Listen for your alarm and then track it down using your ears. Once you’ve found the alarm, press ‘Stop Alarm’ to turn it off again. Step #3 - If you’re unable to find your device using the alarm, you can use the map to see exactly where your device is using GPS technology. For this, click the ‘Locate Phone’ button to open the map. Step #4 - As you can see, the phone appears on the map in the exact location where it is. You can also use the map to find the street address, and even receive up to date directions on how to get there. 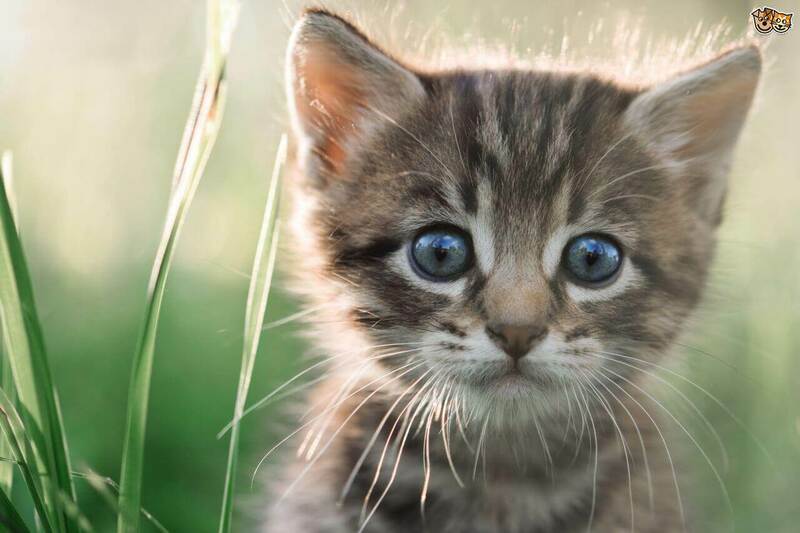 As you can see, there’s no need to panic when it comes to a situation where you may have lost your MetroPCs phone. It doesn’t matter whether you’ve lost it in your home, office, or on the other side of the work, there are two comprehensive options that can help you find it again. Ideally, to stop this being a problem in the future, make sure that you sign up for FamiSafe and have it installed onto your device. This way, if you do end up losing your phone again, you can easily log onto your account, access the location feature and find it within a matter of seconds, ensuring your device is never gone for good.